La Serenissima is one of the most beautiful and unique cities in the world, built directly on the shimmering waters of the Venetian Lagoon and crisscrossed by dozens of canals. You'll be completely charmed by this unforgettable city! Discover Venice, the City of the Doges! Our vast range of classic walking tours visit the most important monuments, museums, and churches in Venice, and we offer a number of special and unique walking tours and itineraries to discover the hidden secrets sights of Venice. 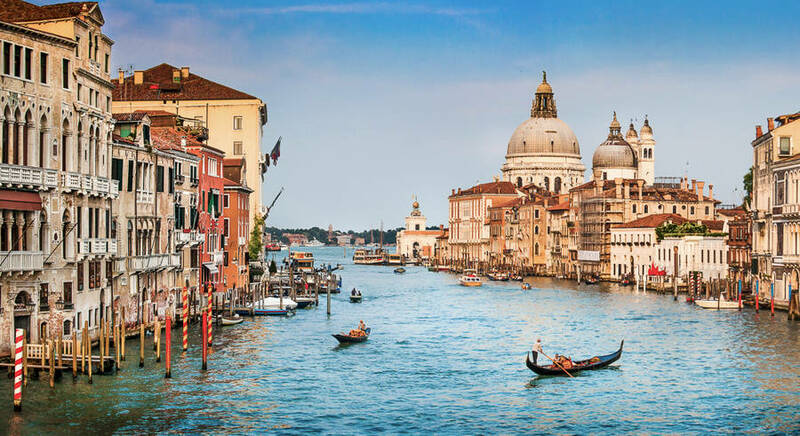 Enjoy private boat rides on the Grand Canal or discover the Islands of the Venetian Lagoon, Murano and its famous glass blowing industry, Burano known for its brightly painted houses and its lace making, and Torcello, with the oldest church in the Venice Lagoon. We also offer guided visits to temporary exhibitions in the city, and personalized itineraries upon request!